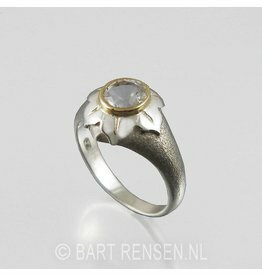 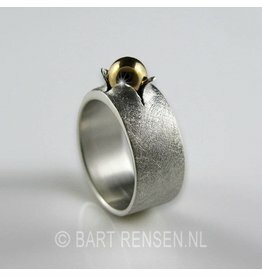 Symbolic Rings in silver and gold. 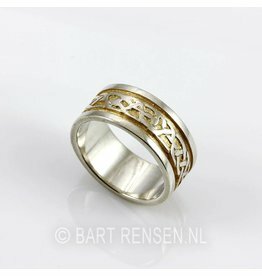 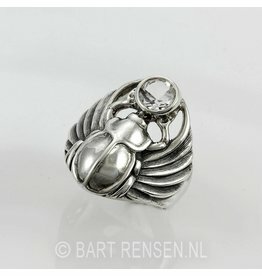 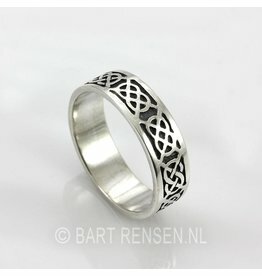 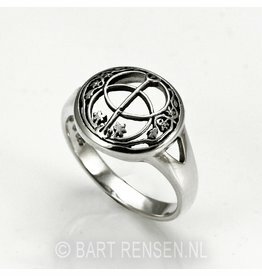 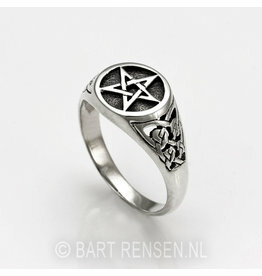 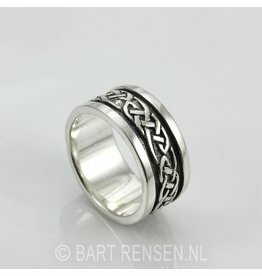 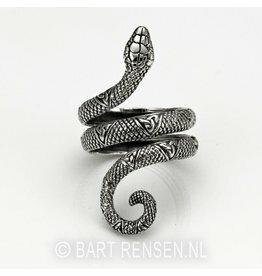 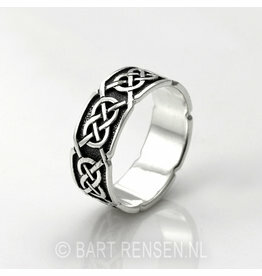 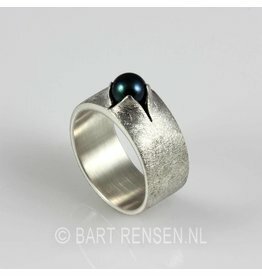 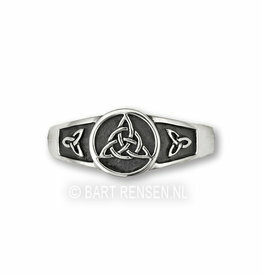 Symbolic rings in silver and gold with a symbolic meaning, or where a meaning can be attached. 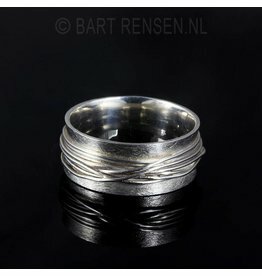 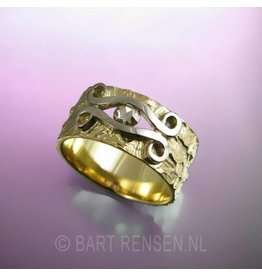 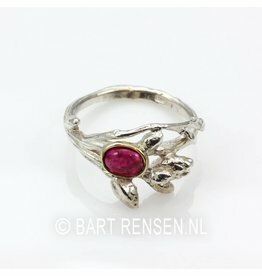 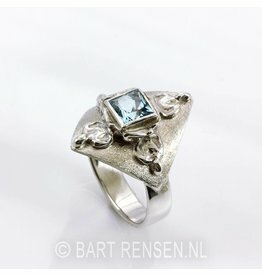 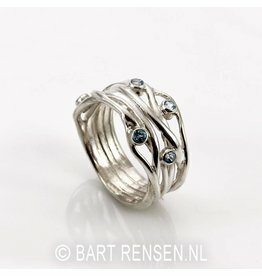 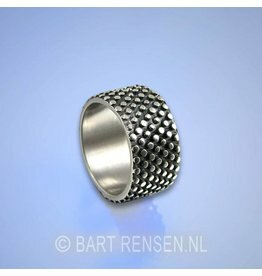 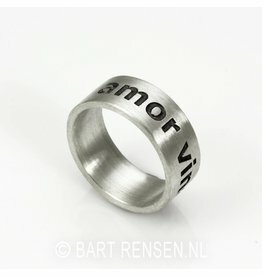 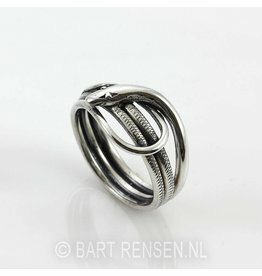 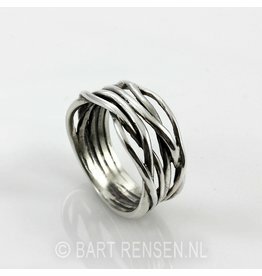 The rings are designed and made in our own workshop.